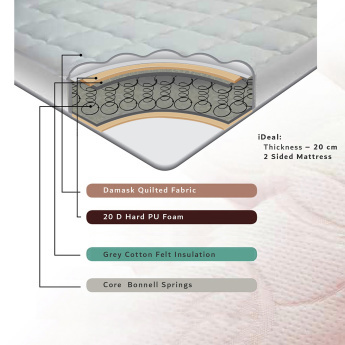 Comfort sleep is what you get when you sleep on this mattress after a tiring day. 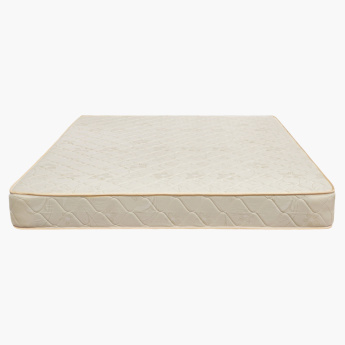 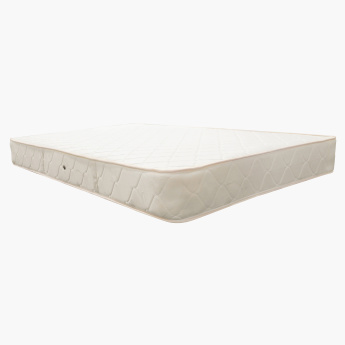 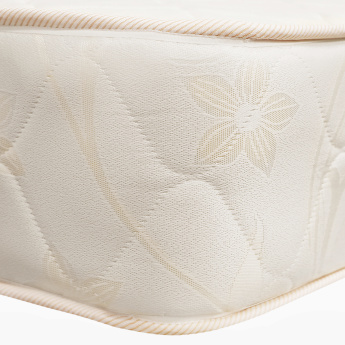 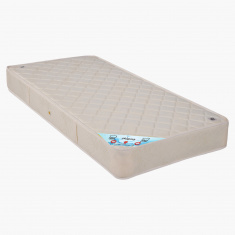 Made of good quality material, this mattress has Bonnell springs that lend perfect support to your back. 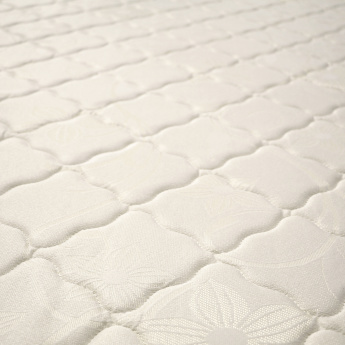 Sporting a beautiful print, this mattress is quite stunning.